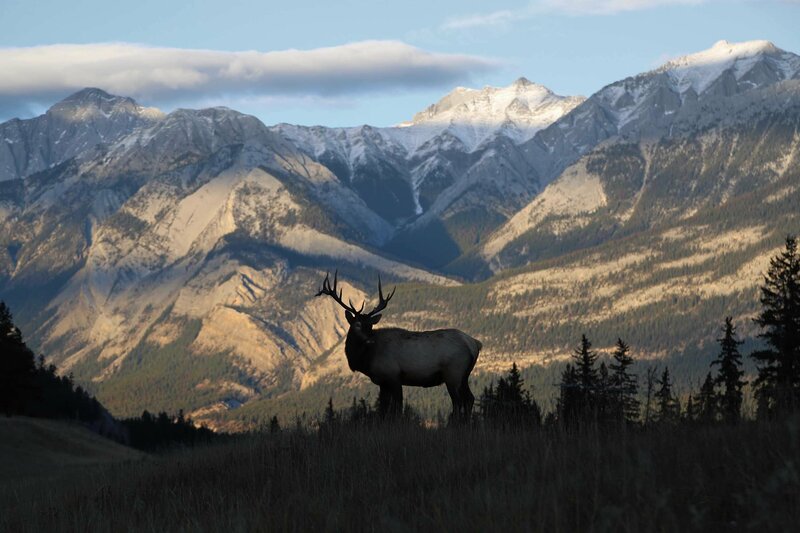 Any skilled hunter knows that regulating the animal population is an essential aspect to ensuring the balance of wildlife. Aside from deer and varmints, predators also require periods of management, and opportunities for predator hunting should be seized whenever possible. To ensure that you're ready for the chase, you need gear that keeps you alert and prepared for anything. If you're looking to sharpen your skills in the wild, here are a few items you should add to your predator hunting gear list. Predator hunting refers to the pursuit of predatory animals such as bears, coyotes, and mountain lions. These animals can have a significant impact on the populations of game species and livestock, resulting in state-by-state predator hunting regulations that contribute directly to habitat conservation and population control. With that in mind, the kinds of predators that are fair game depend on the time of year it is and what environmental regulations are in place for each animal. Currently, the kinds of predators you can hunt are coyotes, foxes, mountain lions, bobcats, and bears. However, stalking and going after these animals is easier said than done. 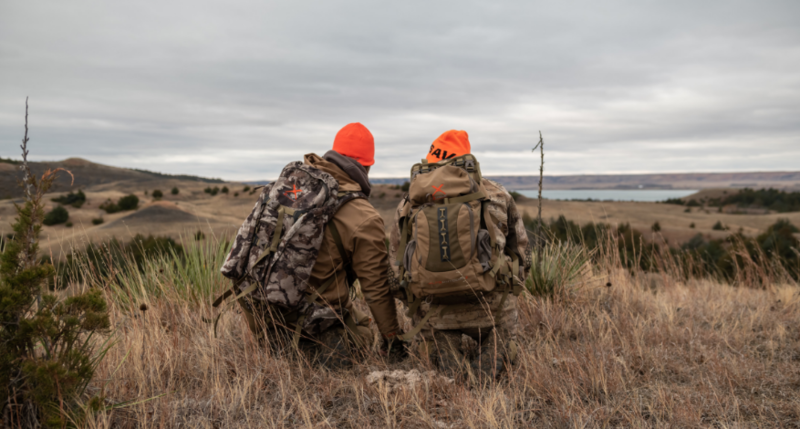 Inspired by the Grand Slam Turkey Vest, the Enforcer Predator Hunting Pack is the ultimate sit-anywhere companion to make your hunt comfortable and stealthy. 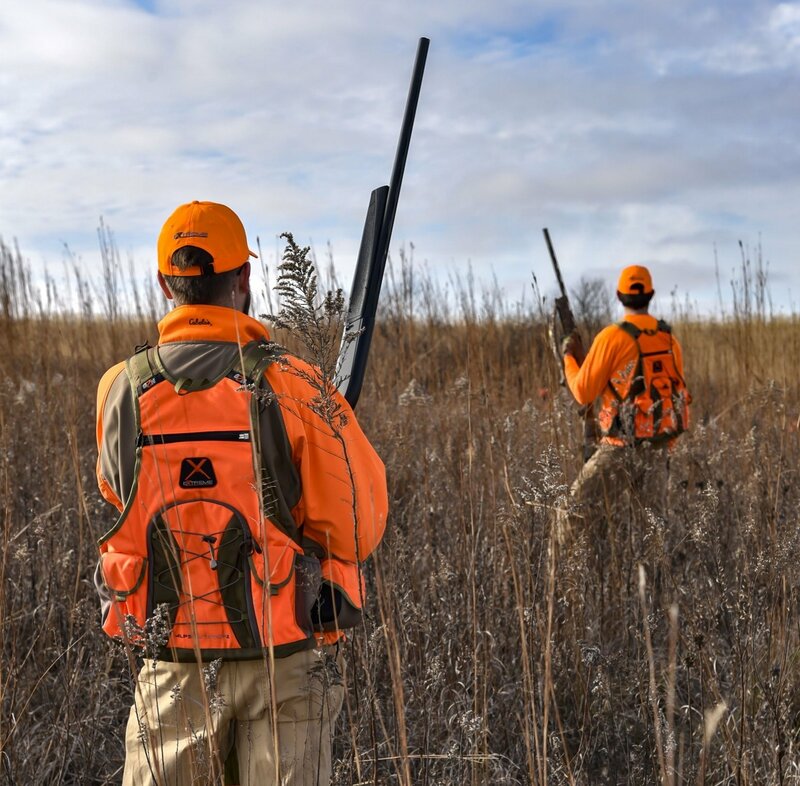 Designed with predator hunting in mind, the large pack features adjustable legs with fast-locking technology for quick deployment in any surrounding. The swivel feet offer stabilization on rough terrain, and the removable, memory foam seat folds away for swift transport when the chase is on. Other benefits include a large section for carrying electronic calls and extra gear, specific holders for shotgun and centerfire shells, and removable front pockets to access tools if you leave the pack behind. Think of the pack as a mobile basecamp to set up operations, and if you find yourself in an area that calls for less of a footprint, there are other seating options to choose from. Ideal for stalking coyotes, the lightweight Backwoods chair offers a compact solution during long wait periods in between kills. 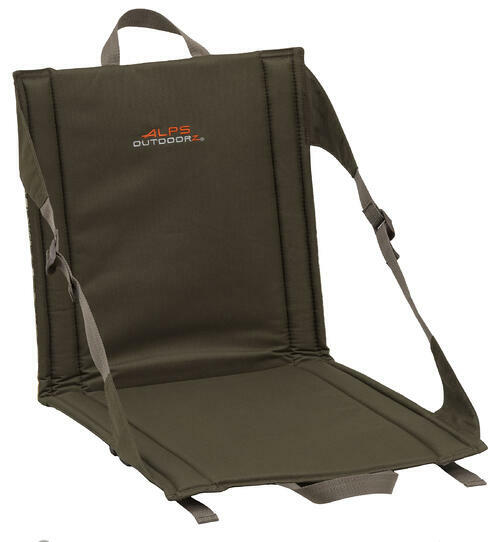 Made from strong 600D polyester fabric and closed-cell foam, the seat comes with sleek carrying handles, a mesh pocket for storing gear, and adjustable straps to lock in the optimal seating position. Even if you're not pursuing a target, the chair is a great option for spectating and traveling, and if you need something smaller, the Terrain Seat is a useful alternative. 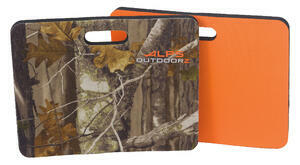 The topside of the Terrain Seat displays a Next Camo finish with a 600D polyester bottom in blaze orange. The versatile seat comes with easy-to-carry handles and can be used as an extra cushion when sitting on chairs, stools, stands, and platforms. Once your seating options are taken care of, the next thing to consider is how you transport your weapon of choice. The Saratoga Rifle case provides safety at all times with a shell fabric made from the same 600D polyester fabric as the Backwoods and Terrain seats. There's a side zipper pocket for added tools or a smartphone, and the two mesh pockets inside are perfect for spare rounds or protective eyewear. More importantly, the closed-cell foam design protects your weapon against rigorous movements as you transition into striking mode. You've waited for the opportunity and you've found your prey, but you still need to line up the shot. 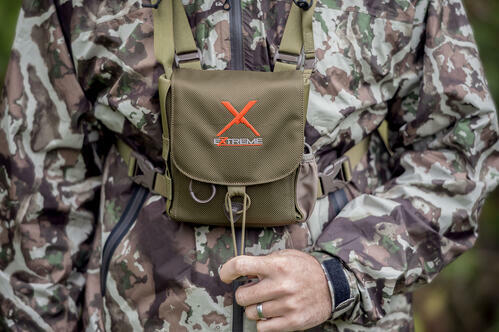 With the Bino Harness X, you can safely house your optics and scope out your target with ease. The harness straps closely to your chest and removes the heaviness and complications that come along with wearing binoculars around your neck. Made from 1680D ballistic nylon fabric, you can face a variety of hunting environments with total confidence. Plus, you can access your optics with the harness's one-handed opening mechanism for speedy access. 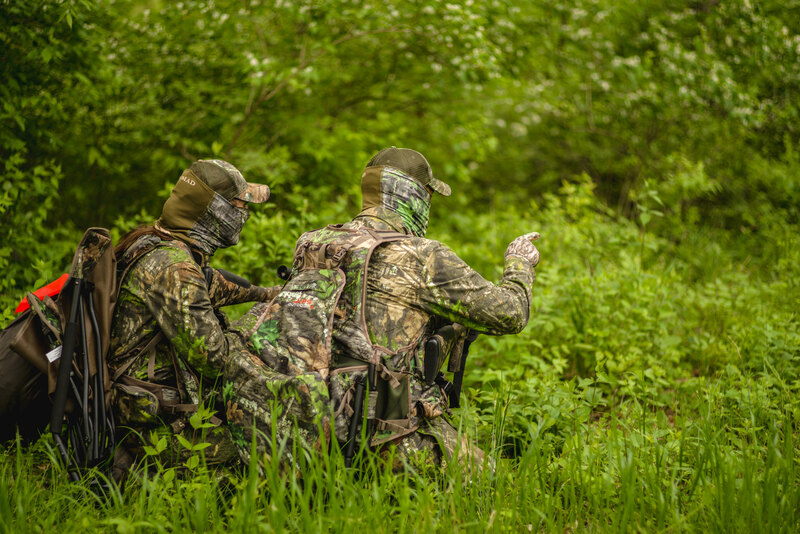 A hunter is only as good as the resources he/she uses, and the items in this predator hunting gear list ensure a successful campaign out in the wild. 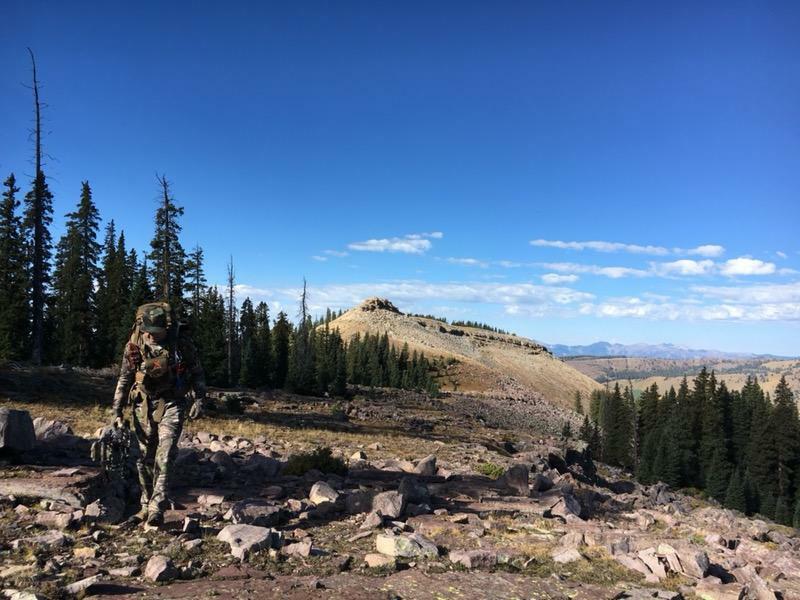 It all starts with a reliable foundation provided by the Enforcer, added comfort and adaptability with the Backwoods and Terrain seats, secure housing for your weapon, and an accessible harness to establish your line of sight. Altogether, the package makes for an effective plan of action that positions you at the top of the food chain. Every hunter should make preparation their top priority, and following this list is a surefire way to be successful in the field.